New Castle County Police have arrested 37-year-old Honey Winecoff following a tip from the public, after video of the suspect was posted to New Castle County Police’s Facebook page. (Hockessin, De. 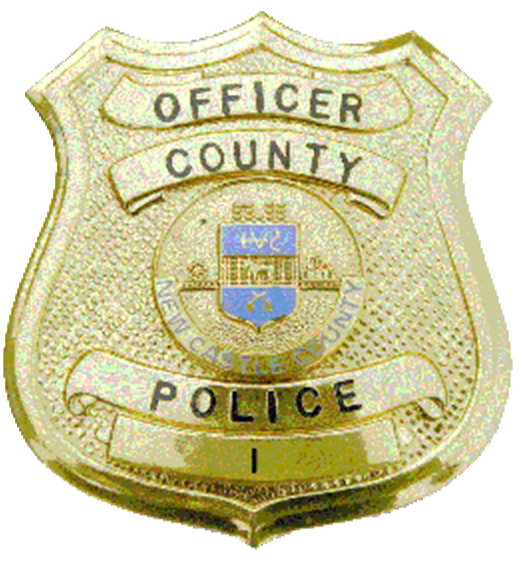 19707) During the overnight hours on May 1, County Police responded to a night time occupied burglary in the 1300 block of Old Lancaster Pike. During the investigation, police learned that a credit card had been stolen from the residence and used in an area store. Detectives assumed the investigation and asked for the public’s assistance in identifying the women from a surveillance video which was posted to NCCPD Facebook. Detectives received a tip and identified the women in the video as Honey Winecoff. A search warrant was obtained for Honey Winecoff’s residence in the 1400 block of West 6th Street. During the search of her residence, detectives located evidence implicating her in the burglary. Honey Winecoff was charged with second-degree burglary, misdemeanor theft, and unlawful use of a credit card. Honey Winecoff was arraigned and committed to Baylor Women’s correctional institute after failing to post a $15,000 cash-only bail.